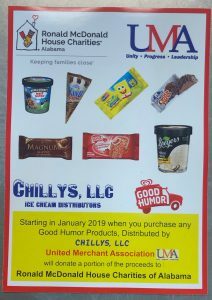 The United Merchants Association (UMA) and local ice cream distributor Chilly's LLC are teaming up to give back to RMHCA! Throughout the state, look out for any Good Humor ice cream vendors with the special RMHCA sticker and a portion of your frosty total will be donated to RMHCA! 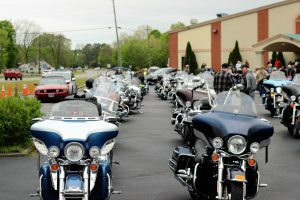 They might be at your school, your favorite gas station or a convenience store! 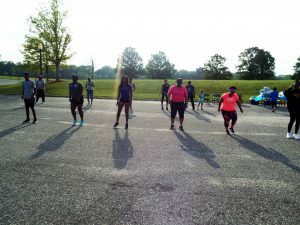 Thank you to UMA and Chilly's LLC for their generous give back! 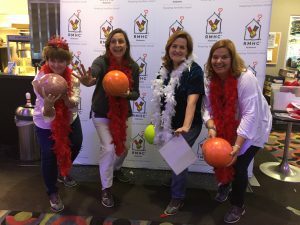 Mark your calendars for a night of fun and friendship for RMHCA! 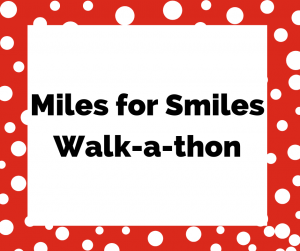 Opp Elementary School Students are walking for the families served by RMHCA! These students were inspired to help because several families in their community have used the Ronald McDonald House. You can support these giving students by making a donation to their Raise Love page here. Thank you to Opp Elementary School for supporting RMHCA! 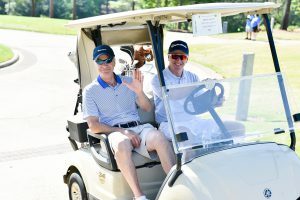 The 18th Annual Ronald McDonald House Classic Golf Tournament will take place on Friday, May 10. 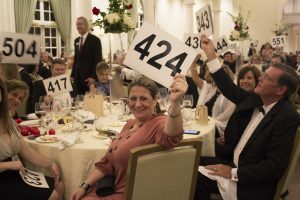 The 17th Annual Heart of the House Gala will take place at a private club in Birmingham on Friday, August 9, 2019.